Things continue to change here at North Dakota Quarterly! 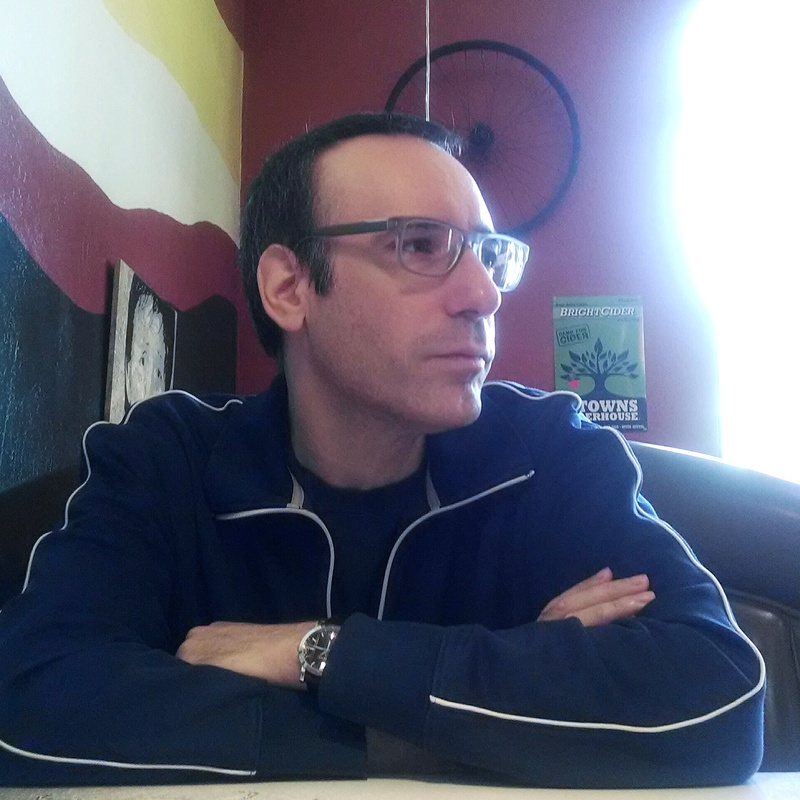 This week, we’re excited to welcome Gilad Elbom as the Quarterly‘s new fiction editor. Gilad Elbom is a graduate of the Hebrew University of Jerusalem, Otis College of Art and Design in Los Angeles, and the University of North Dakota. His first novel, Scream Queens of the Dead Sea, was published in 2004. His short fiction has appeared in Arts & Letters, Portland Review, Santa Monica Review, Zyzzyva, and other literary magazines. He currently teaches literature at Oregon State University. He values fiction that doesn’t aim to please, doesn’t adhere to commercial formulas, and doesn’t abandon an artistic vision for the sake of recognition or success. He appreciates syntactic variety, emotional complexity, uncertainty, ambiguity, and attention to form and structure. Gilad takes over for Liz Harris who served for a remarkable 10 years and read every fiction submission to the journal over this time. Her efforts have left an indelible mark on the character of the Quarterly, and we wish her well as she continues her award-winning work as a literary translator. Thank you, Liz, for your years of service! What a good thing to have Gilad back, to a good degree, in the North Dakota scene. Congratulations, Gilad, for the position, and to the Quarterly, for bringing him back in this role that will leave a thought provoking imprint on us.